EDI Via VAN/EDI Network – Shielding You From EDI Complexities via a Single Connection. 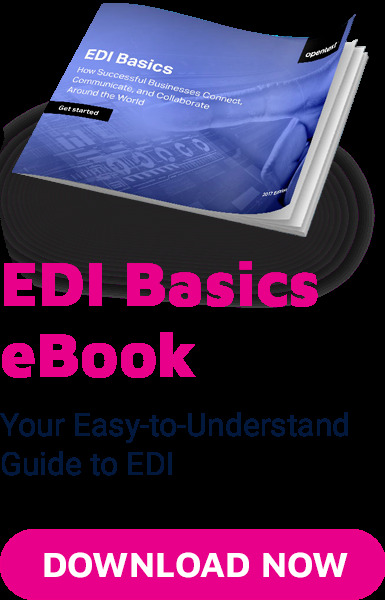 The vast majority of EDI still occurs via EDI Networks, which in the days prior to the Internet were referred to as Value-Added Networks (VANs). The growth of flexible, low-cost approaches, such as Web EDI or EDI via AS2, has begun to change this situation but the EDI Network is still the preferred option due to the value- added services that these providers can deliver. Often companies look to implement a hybrid strategy in which different types of EDI are implemented as appropriate to the business, but the EDI Network remains the core to these installations. The EDI Network is simply a secure network where EDI documents can be exchanged between business partners. An organization will be provided with a mailbox. Documents are sent and received from there and the organization checks the mailbox periodically to retrieve its documents. Most EDI Network Services providers offer an alerting service that informs the sender when messages have been sent successfully and also notifies the recipient that a new message is waiting.